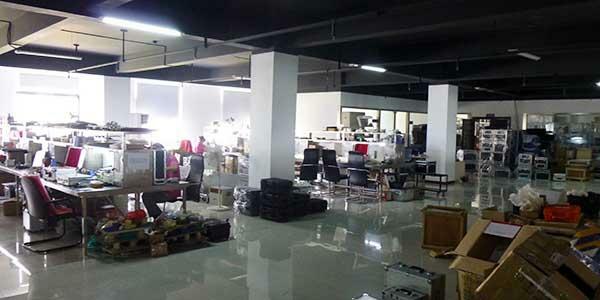 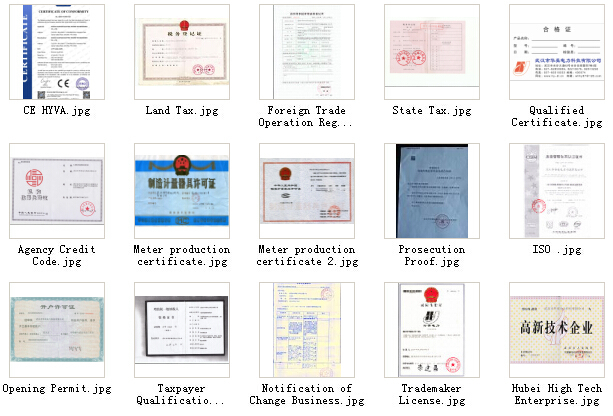 Wuhan Huaying Electric Power, brand Huaying, have own factory manufacture line,provide OEM make service. 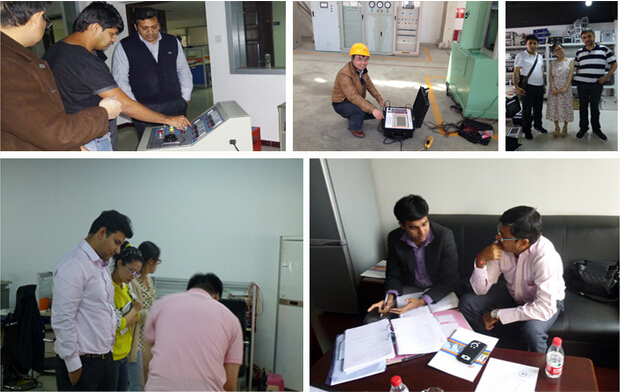 HYGK series circuit breaker analyzer, HYYJ insulating oil tester, HYVA ct pt analyzer are all provided for many distributors in China and over the world. 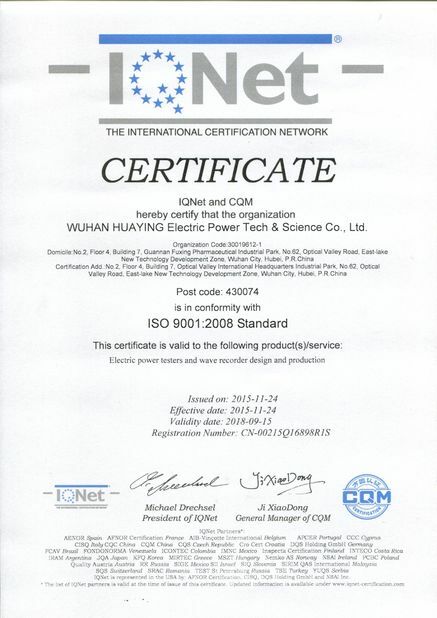 Wuhan Huaying electric power make products technical data , logo according to client's demand. 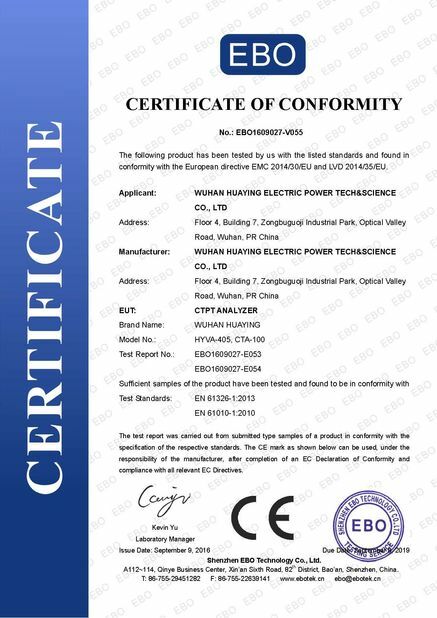 Sample: insulating oil tester 100kv.